It is one of the most common expressions: “everyone makes mistakes.” What a tragedy when a person has a lapse in judgment or an error in good sense one time earlier in life and their lives are forever shaped by that moment in time. At LEWIS & DICKSTEIN, P.L.L.C., our Michigan juvenile expungement attorneys cannot stand idly by and watch our client’s lives be ruined by some isolated event that occurred when they were under the age of seventeen. 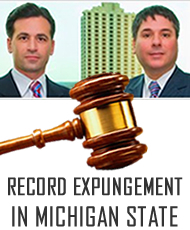 The Attorney General of the State of Michigan will review your application along with your criminal history report when an application is filed. An Assistant Attorney General will determine whether the State of Michigan will oppose the application. The county prosecuting official will also review your application and criminal history record and will likewise have an opportunity to object. When the government opposes a motion to set aside our client’s juvenile conviction, LEWIS & DICKSTEIN, P.L.L.C. 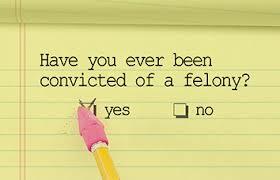 will do whatever is necessary to overcome any factual or legal objection and obtain the juvenile expungement. Do not let a criminal conviction be a black cloud hanging over your life. 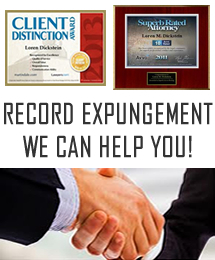 By expunging a felony or misdemeanor offense on your record, you will have the opportunity to have a fresh start and a whole new set of opportunities that were not previously available to you. Hiring a criminal defense attorney is an unfortunate but necessary expense to give yourself the best chance at winning. The juvenile defense attorneys at LEWIS & DICKSTEIN, P.L.L.C. have represented clients throughout Oakland County, Macomb County, Wayne County, Livingston County, Washtenaw County and other counties throughout Michigan. 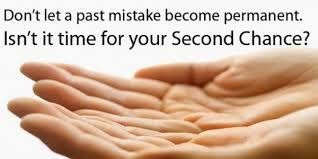 Do not let your mistakes as a juvenile affect your future as an adult. Our highly experienced attorneys can assist you through the process of having your juvenile adjudication set aside.